After last night’s AGM held in Stornoway Primary, the make up of the committee and the management team for both senior and youth is now known. Thank you to all who served on the committee in 2013 and we wish the new committee all the best for the coming year. The meeting had an excellent turnout of 15 people. Membership fees for 2014 were not decided at the meeting. If your membership is still outstanding then please pay this as soon as possible. A very useful course coming up next week. Please also remember AGM tomorrow night, 7PM. The Lewis and Harris Sports Council are working in partnership with Comhairle nan Eilean Siar and sportscotland to support the implementation of the Positive Coaching Scotland programme. 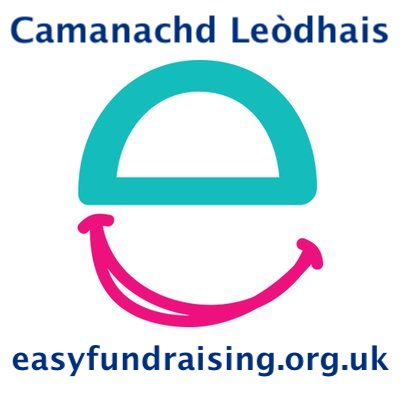 The above agencies would like to invite the office bearers of local Associations, Organisations or Clubs to attend the first Positive Coaching Scotland workshop to be delivered in Lewis and Harris. It would be useful for as many shinty people to attend as possible, especially as we push forward with youth shinty over the next year. 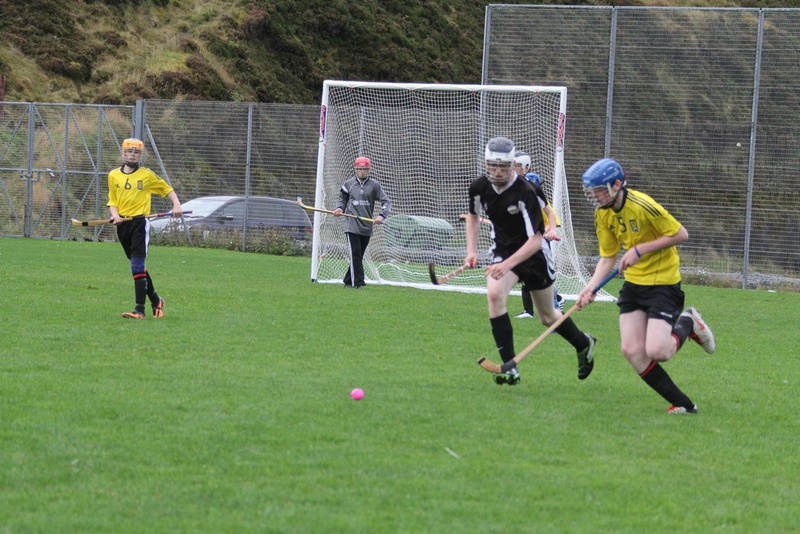 A reminder that the Coinneamh Coitcheann Bliadhnail/Annual General Meeting of Camanachd Leodhais will be held at Stornoway Primary School at 7pm on Wednesday 30th October. All are welcome to attend. As usual, all committee positions are open to nomination as well as the appointment of the coaching teams for senior and juvenile squads for the coming season. There will be a review of the 2013 season as well as the discussion of other matters of note. The club would welcome the input of any new ideas from any new individuals as we push forward into the 2014 season with vigour. Thig ann. Camanachd Leodhais – Dubh is Gorm was replayed last night on BBC Alba – You can catch it until the 29th October on the iPlayer. It’s vital watching! Meal an naidheachd air Aonghas MacLaomainn, Alasdair MacLaomainn, Seumas Mac a’ Chatharnnais agus Pàdraig Mac na Ceardaich air a’ chiad ghairm aca gu sguad Gàidhlig na h-Alba airson Iomain Cholmcille a Sìa, Disathairne seo ann an Indreabhan, Conamara, Co. na Gaillimhe. Bidh iadsan an lùib sguad air a stiùireadh le Eòghan Stiùbhart againn agus bidh iad còmhla ri Sean MacLeòid a tha anns an sguad airson an t-siathaimh thurais. ‘S e cothrom air leth a tha seo airson gillean Leòdhasach le Gàidhlig a bhith a’ cur gu feum an cuid Ghàidhlig ach aig an aon àm a bhith a’ riochdachadh na h-Alba agus ag ionnsachadh sgilean ùra bho chluicheadairean iomain eile bho air feadh na h-Alba agus bho na h-Èireannaich. Tha Iomain Cholmcille air a bhith na phròiseact gu math soirbheachail agus bho thùs, tha Leòdhasaich air pàirt mhòr a chluich ann, fiù ‘s mus robh sgioba sa lìog againn. Tha sinn a’ guidhe gach soirbheachais dha na gillean thall. 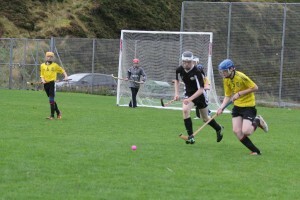 Congratulations to Innes Lamont, Ally Lamont, Seumas Charity and Paddy Sinclair on their first call ups to the Alba squad for the Gaelic Shinty-Hurling International, Iomain Cholmcille a Sìa in Inverin, Connemara, Galway this Saturday. They will be involved with a squad run by our very own Eòghan Stewart and they will be with Sean MacLeod who is in the squad for a record sixth time. This is a great opportunity for Lewis lads with Gaelic to use their language whilst simultaneously representing Scotland and learning new skills from other shinty players and from the Irish hurlers. Iomain Cholmcille has been a very successful project and since the beginning, even when we didn’t have a league team, Leòdhasaich have played a major role in it. We wish the lads all the best. 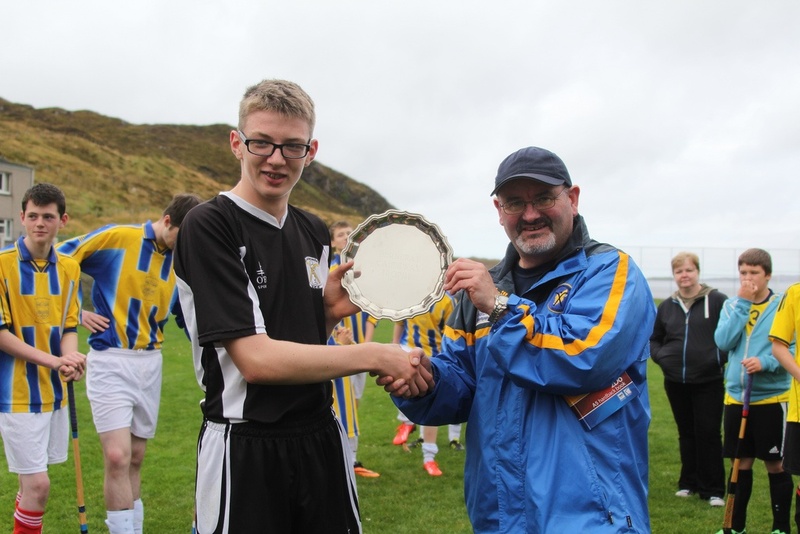 Congratulations to Uist on lifting the Causeway Shield on Saturday in Tarbert. 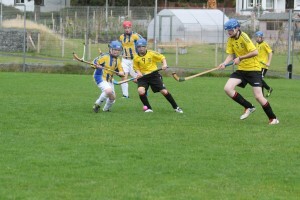 It was decent run out for both Lewis and Harris youngsters in some competitive shinty. 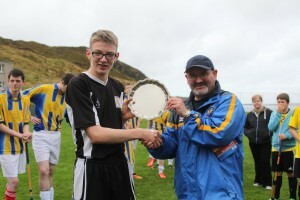 Uist have had a lot more experience and Joseph MacInnes, captain and player of the tournament was a player of the camp at the National Camp this year. It was refreshing for the tournament to be played in such a great spirit and we look forward to renewed ties with Uist. A Western Isles Youth Select could be a next step. Scott MacLeod was excellent as full back and captain for Lewis and Ruairidh MacMillan in centre and Alexander Gordon in goals also deserve mention for the Dubh is Gorm. Big Stuart Morrison was a hero for the Hearachs! Well done to all the players, you have great futures ahead. There will be much more youth shinty in the coming months. Berneray Causeway Trophy Results 2013.